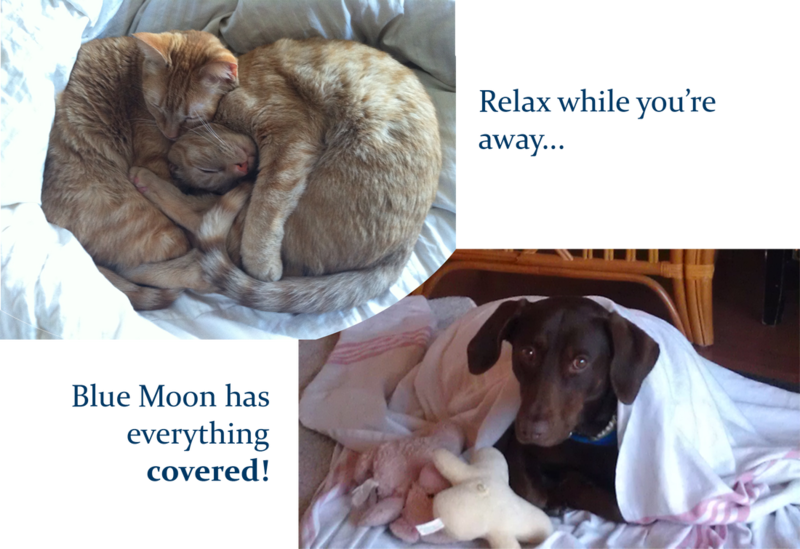 Blue Moon Pet Sitters is a professional pet sitting service that works to provide the best possible care while affording pet owners peace of mind! We service the Columbia areas including: Shandon, Rosewood, Downtown, USC, Hampton Hills and Heathwood. We would love to get to know you and your pet. "A pet sitter like this only comes around once in a blue moon!"